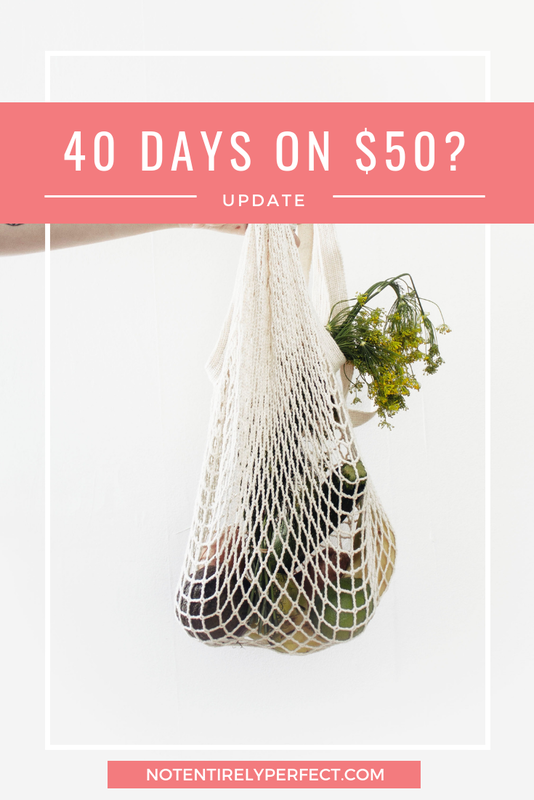 Welcome back to Three on Thursday, a post of my weekly (and all time) top three favorites that I think you should do, try, or buy. 1. 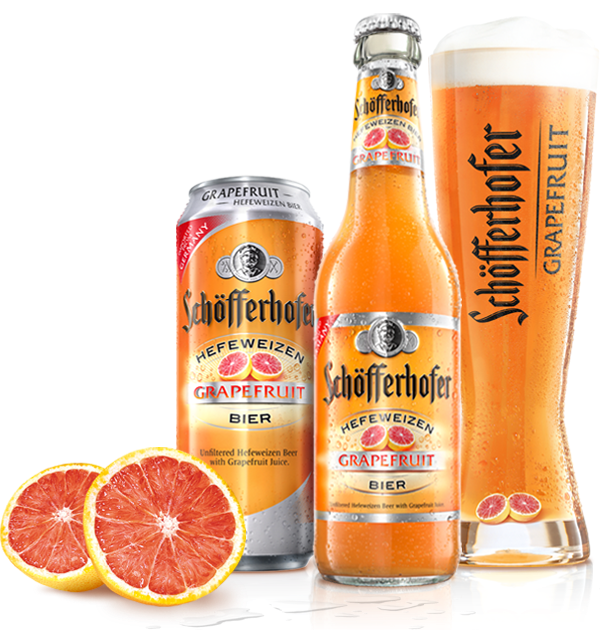 Schofferhofer Grapefruit Beer. I love grapefruit anything, and I love how many grapefruit beer options there are. This one is slightly harder to find than other brands, but it's worth it. This one is the best! They have a locator on their site which is pretty accurate, so you can find both bars and stores that carry it. It's the perfect summer drink. 2. 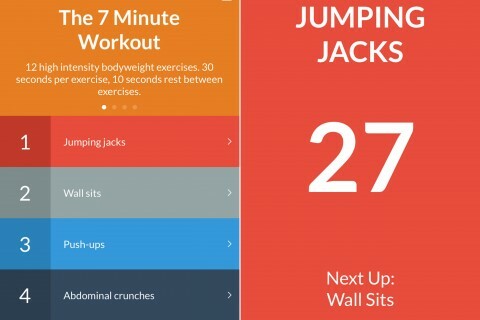 7 Minutes Workout App by Wahoo Fitness. There's a couple 7 minute workout options out there, but this one is free and I like free. It's simplicity makes it perfect and it's exactly what it sounds like - a quick workout in 7 minutes. It's voice prompted so you can complete the working without needing to stare at the phone or a timer, there's no confusion of what exercise comes next and when to switch, and it gives you videos of each exercise in case you're not sure what it is. So easy. 3. Square Roots Festival in Chicago. It's this weekend! Such a fun street fest. 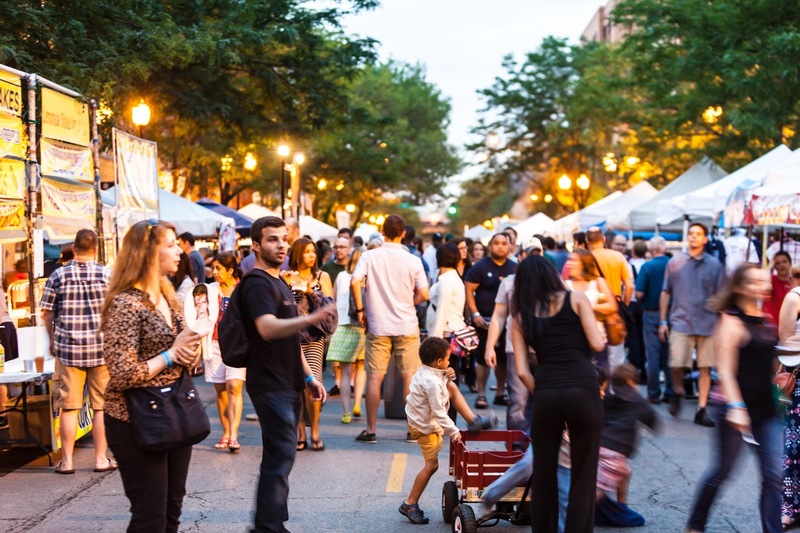 There's a lot of music stages, food vendors and little market stands, but we're particularly excited to go because this fest has craft beer from tons of local breweries. John's not big on craft beer but his brother Eric is and I'm on a mission to try 101 different beers (as per my 101 in 1001 list.) Any other Chicagoans going? I will be there, so if you live in Chicago, let's meet up! It's on Lincoln between Montrose and Wilson.